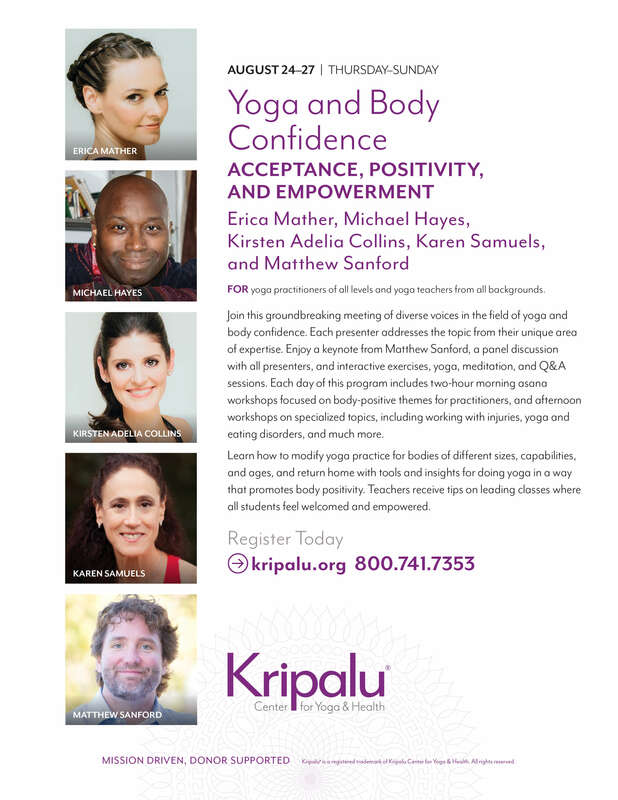 Valerie Sagun teaching a hour long Hatha yoga class, followed by a Q&A with Melanie Klein and Christina S. Wherry discussing yoga and body image at Green Tree Yoga & Meditation. Finishing with a book signing of Valerie's book, Big Gal Yoga, for participants. Join Laura for this 2 hour all-levels practice that will incorporate mindful, accessible movement (with plenty of variations and options for your unique body). 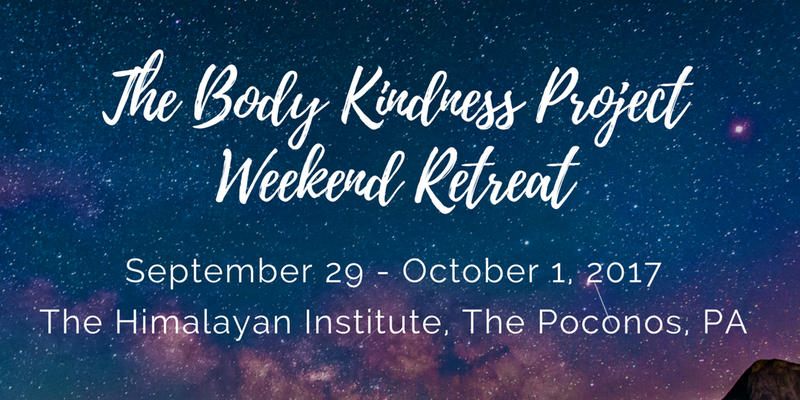 We’ll close with supportive, restorative postures and guided meditation to help reconnect body, heart and mind. How can an integrated yoga practice contribute to our self-care? What is the relationship between self-care, and care for others (i.e. spiritual justice)? How can spiritual justice orient us toward dismantling systems of oppression?